Master it is the fantastic cookbook from the inspiring chef Rory O’Connell, published by 4th Estate. 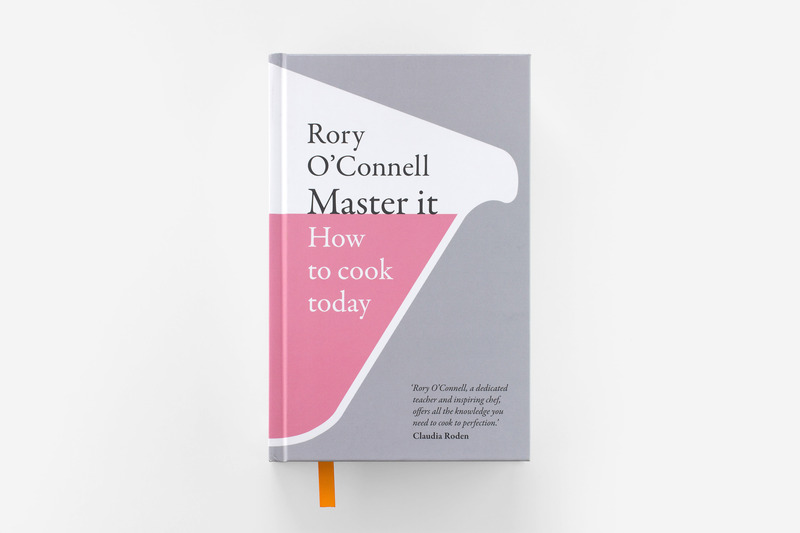 In it, Rory provides an alternative to the ‘just bung it in’ school of cooking, believing that really great cooking comes from ‘good ingredients, carefully prepared, and used in recipes that are tried, tested, carefully measured’. 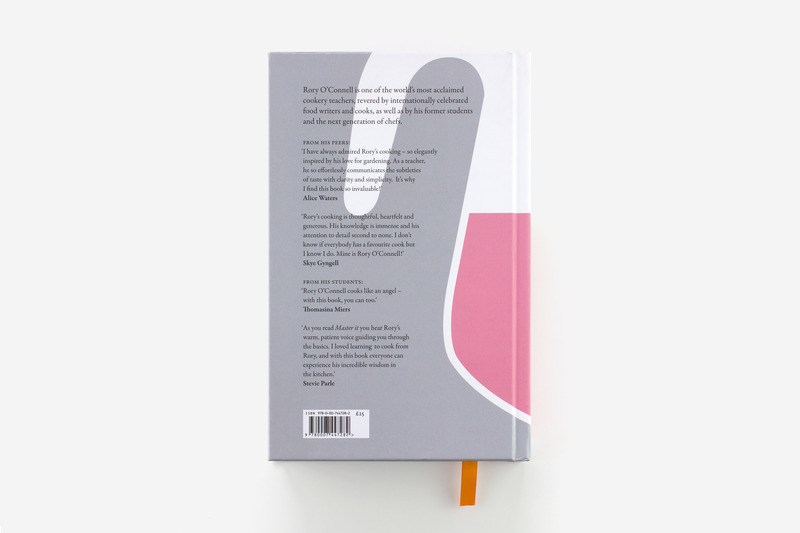 It’s a hefty tome – over 560 pages – providing simple but essential skills to make you a truly good cook. 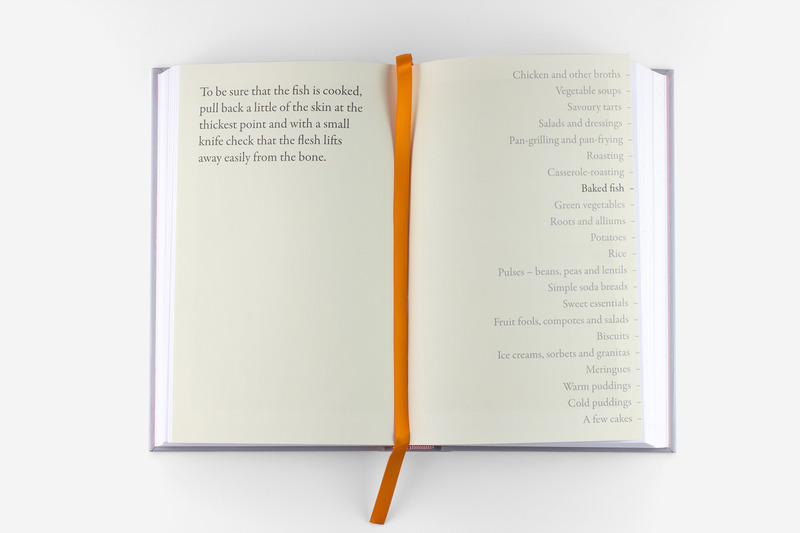 The book is carefully designed to actually work as a cook book, rather than to just sit on a table looking pretty. 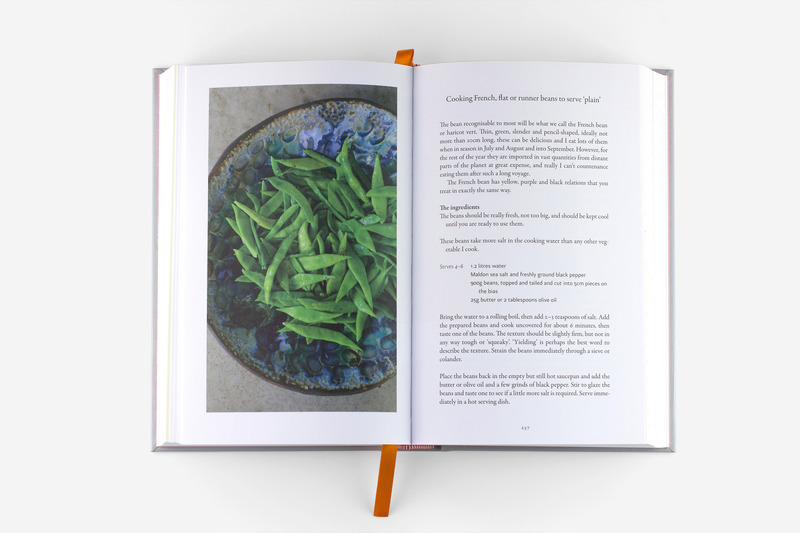 The format is inspired by the 1950s classic, the Constance Spry Cookery Book. Alistair went out to Cork, where Rory is based, to art direct a shoot with the brilliant photographer Laura Hynd, who created the beautiful images of Rory’s dishes and cooking methods for the book. He then worked with the editors, Louise and Georgia, to put together a design for the entire book that complemented Rory’s writing. 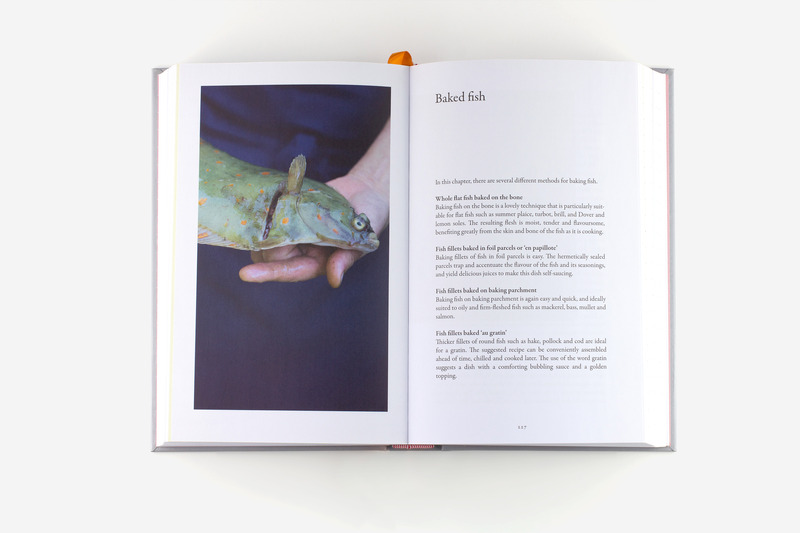 The book made The Observer Food Monthly’s top 20 Food Books of the Year.